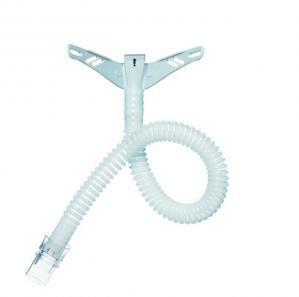 This Short Tube assembly is for the OptiLife Nasal Pillow Mask. This Item does not include pillows or cradle cushion. This Short Tube assembly is for the OptiLife Nasal Mask. This Item does not include pillows or cradle cushion.